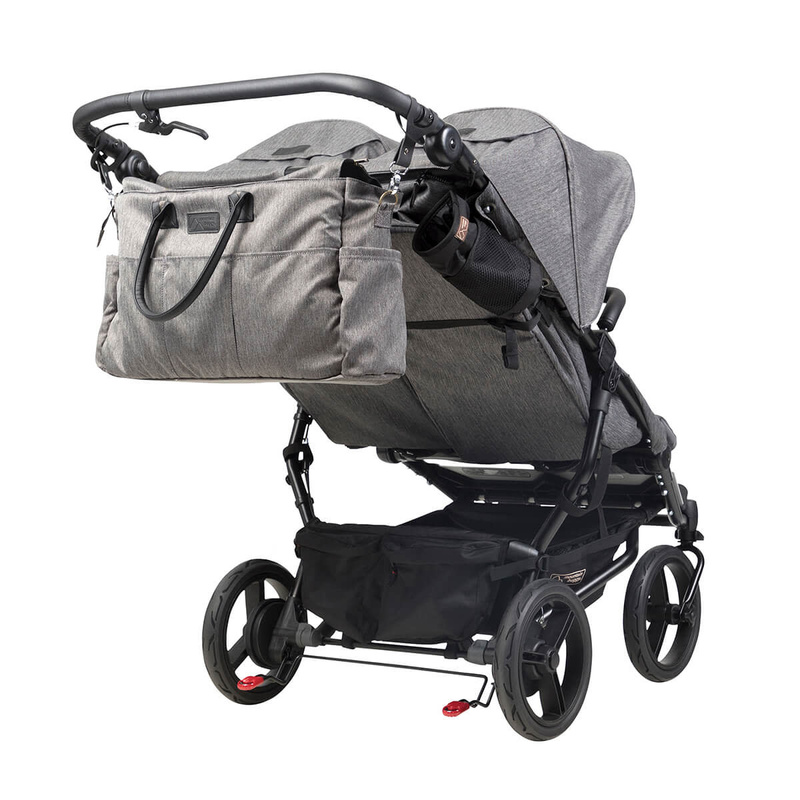 The most compact, fully featured, all-terrain side-by-side double buggy in the market that is the same width as a single buggy. 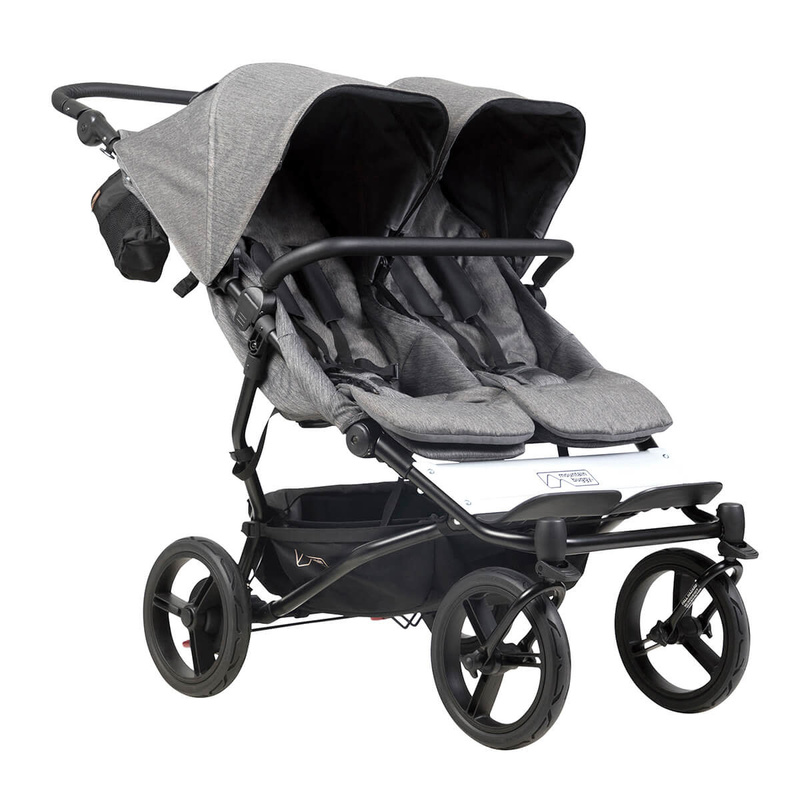 duet is the ultimate ride for siblings or twins, from newborn to toddler, offering innovation like no other. 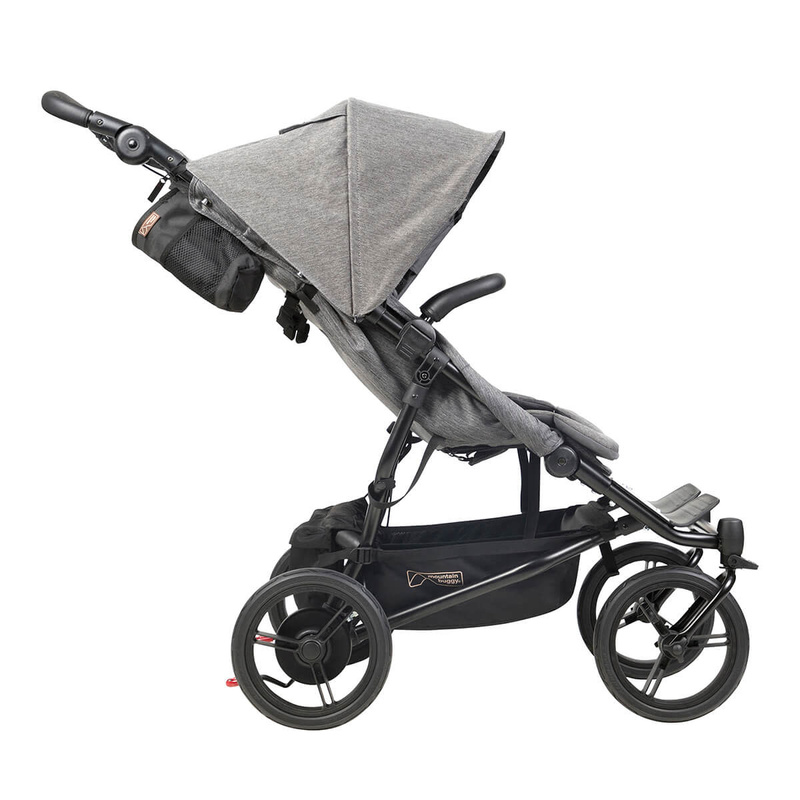 Our new duet luxury in herringbone is an amalgamation of duet’s stand-out all-terrain features with a monochrome frame and bespoke fabric tailoring for refined style. 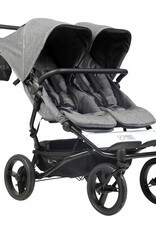 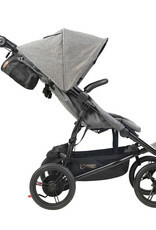 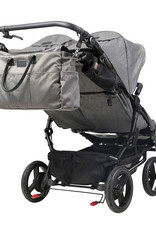 No wider than a single buggy with a wheelbase width of just 63cm /25"